Immigrant youth looking to start over in the United States are having their applications for green cards rejected because the Trump administration says they’re too old. 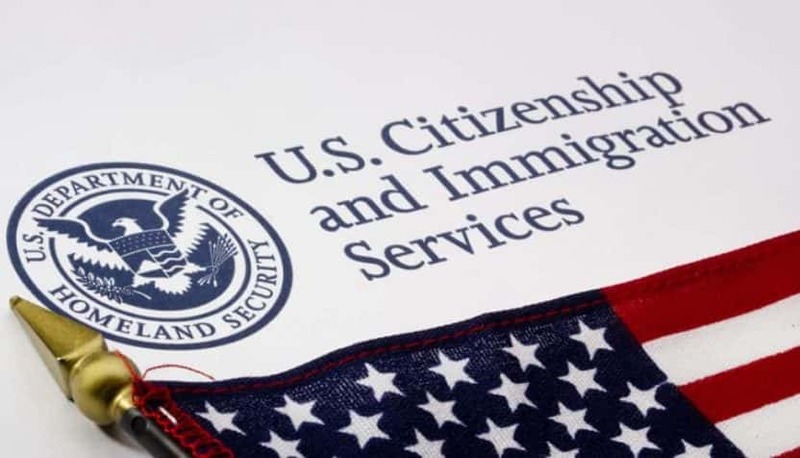 U.S. government programs in place since 1990 has let young immigrants subject to abuse, abandonment or neglect by a parent seek a court-appointed guardian and a green card to stay in the country and applicants must file paperwork before age 21. However, the Trump administration has said some are too old to qualify once they turn 18, prompting a flurry of denial notices over the past year in New York, Texas and California and additional questions of applicants in New Jersey.